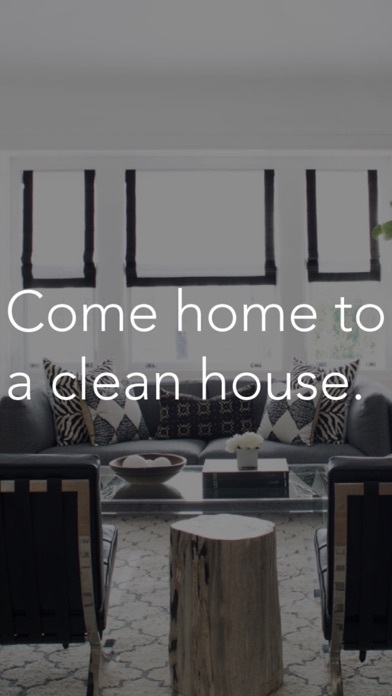 A sparkling home or workplace is just a text away thanks to our simple, brand-new service. Using our super-clean, super-intuitive app, you can fire off a quick message explaining what service you need—and a Geniemate will arrive wherever you specify. 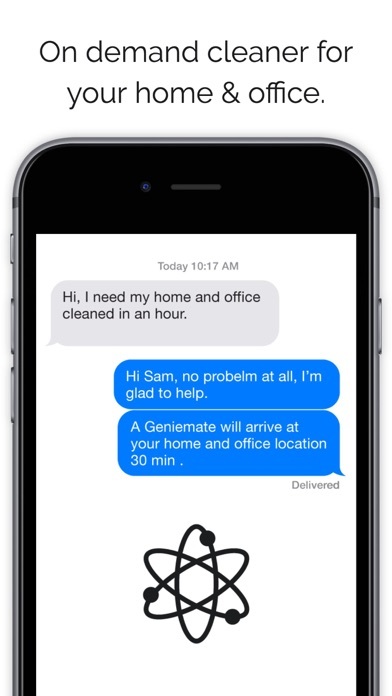 Whether your apartment needs a quick touch-up before dinner or a deep clean while you’re on vacation, the Geniemates team will take care of whatever the job requires. 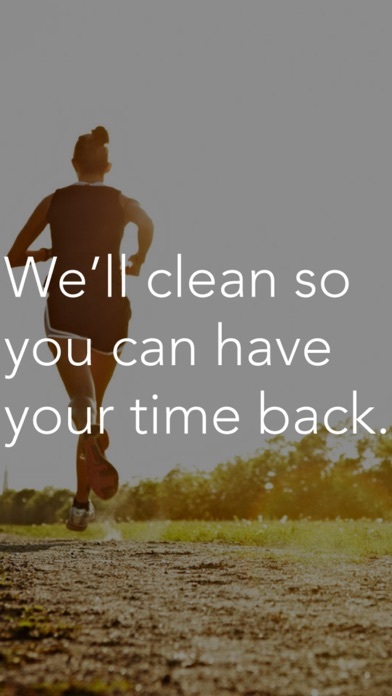 We’ll even do office jobs, keeping startup spaces grime-free while you and your team build on your game-changing business. 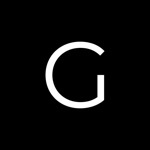 A new and exciting way to request concierge style services at your fingertips.